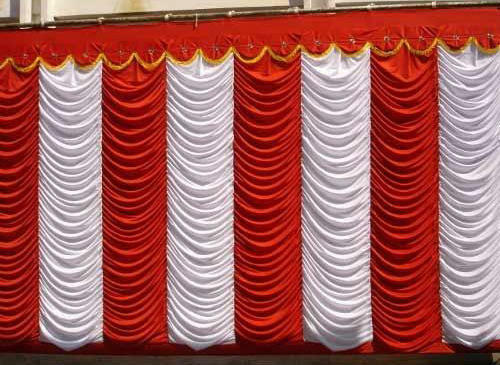 Surendra Sukhraj Jain & Company hold expertise in offering our clients, world-class array of Party Shamiana Tent that is durable in nature and is offered in varied attractive colors and shades. We offer them in varied enchanting looks and adorn the look of the surroundings. Shamiana Tent is tear-resistant and is offered in varied standard sizes and looks.